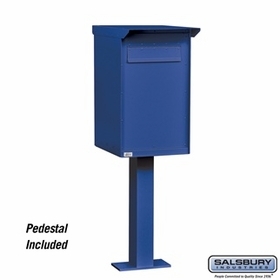 Pedestal Drop Boxes are offered at factory direct prices by Budget Mailboxes. 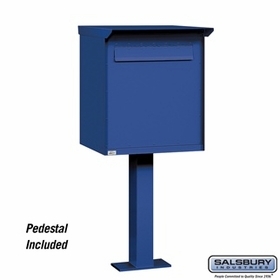 These drop boxes come in three different sizes and come in four finishes including primer. 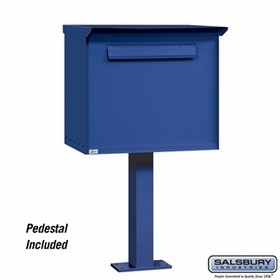 Question: Are custom colors available for the pedestal drop box? 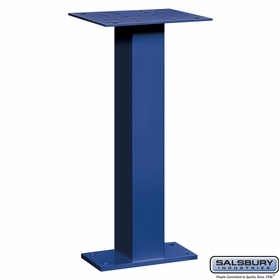 Answer: Yes, please feel free to contact us for more information. Thank you.